WB Police Constable Answer Key 2019 – West Bengal Police Recruitment Board (WBPRB) will release the WB Police Constable 2019 Answer Key. The answer key will be released at the official website i.e. wbpolice.gov.in. After the successful conduction of the examination answer key will be released. For preliminary exam and for final exam separate answer key will be released. At first, preliminary examination answer key will be released. WB Police Constable Answer Key 2019 helps the candidates in estimating the scores of the candidates. The official answer key will be taken into consideration for calculating the marks of the of candidates. Check here entire details regarding WB Police Constable Answer Key 2019. 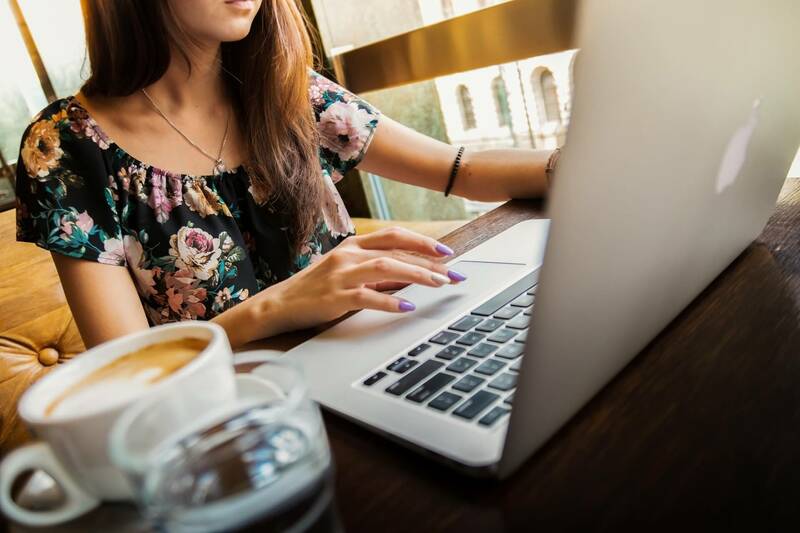 From the answer key candidates can predict the chance of the qualifying the WB Police Constable Examination 2019. Till the board has not disclosed the examination date. For more information regarding WB Police Constable Answer Key 2019 check the schedule given below. Answer Key: WB Police Constable Answer Key 2019 will be available at wbpolice.gov.in. 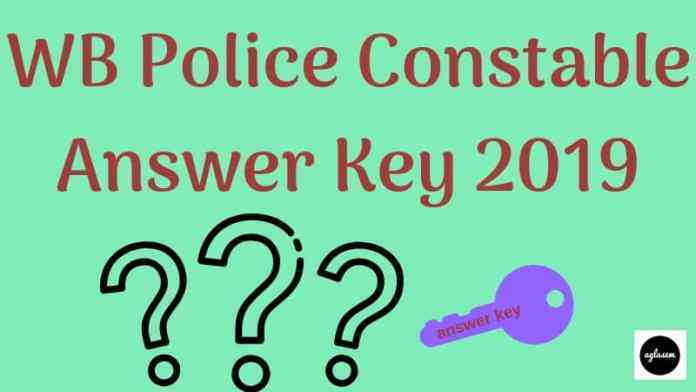 How To Check WB Police Constable Answer Key 2019? By following the steps given below candidates will be able to check the WB Police Constable Answer Key 2019. After checking the answer key candidates should download it for future reference. Till now it has been not confirmed that the answer key will be released in the form pdf or through login. Click on the above-provided link. (After releasing the answer key direct link will be updated above). On the login page mention the login credentials. After mentioning the all login details hit the enter button. Thereafter, the answer key page will open. Click on the download option for downloading the answer key. How To Estimate Correct Scores From WB Police Constable Answer Key 2019? The candidates who want to estimate correct scores from the answer key those should follow the marking scheme. The candidates who will not follow the marking scheme those will be unable to calculate the correct scores or result. The marking scheme decided by the officials will be only followed for calculating the candidate’s result. Marking Criteria – For each correct answer, 01 marks will be awarded. Negative Marking – For each incorrect answer 1/4th marks will be deducted. At first result for the Preliminary Examination will be declared. The result will be declared on the official website. In the result, the qualified candidate’s name and roll number will be mentioned. For each stage of the examination separate result will be declared. Final Result will be declared in the form of Merit List. While Preparing the merit list preliminary examination scores will be not considered but all stages of the examination are itself qualifying in nature.